Roughly a year ago I tried my very first translucent powder – the formulation was horrendous and didn’t blend, leaving me with an entirely chalk white complexion. 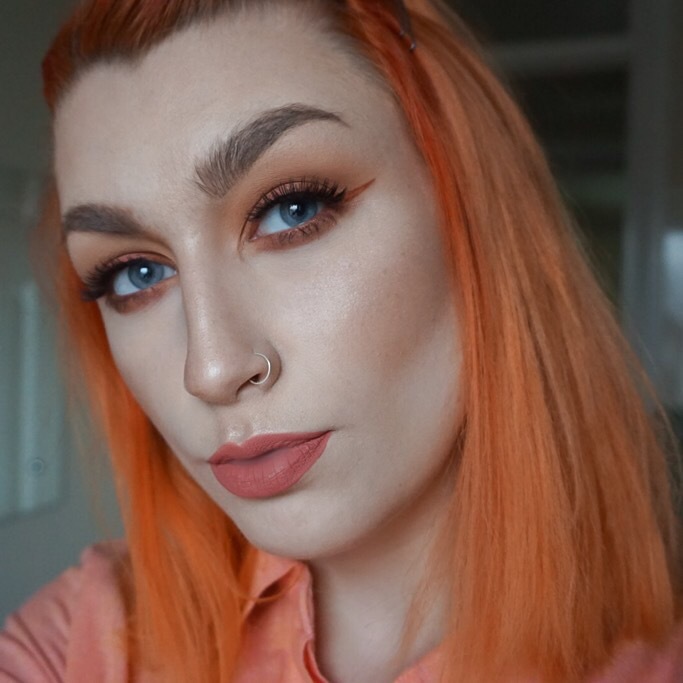 Since, I’ve always avoided the trend because of that one bad experience, however, recently I’ve been watching a million and one tutorials where bloggers are baking… and I knew I had to add this step into my makeup routine. Regardless of whether I use fixing sprays and apply powder on-top of my foundation, I tend to get this horrid ‘oily’ mess of cakey foundation across my face throughout the day. I’ve also always suffered with super defined crease lines, meaning that foundation sinks into all of the WRONG areas of my face. It was great timing from Pixi Beauty that they decided to send me their Quick Fix Translucent Powder as part of the ‘summer makeup essentials’ collection. Retailing at £18, my only one gripe about this product is the fact that the pot is a little small, but considering the incredible formulation, I would 100% recommend making the investment. I’ve applied the Fix Powder three days in a row and everyday I have noticed that my crease lines are invisible hours into the day. The powder is lightweight enough to dust away (when catching eyeshadow fallout) and blend into existing facial products, but heavy-duty enough to create a strong contour and fill those unnecessarily lines. 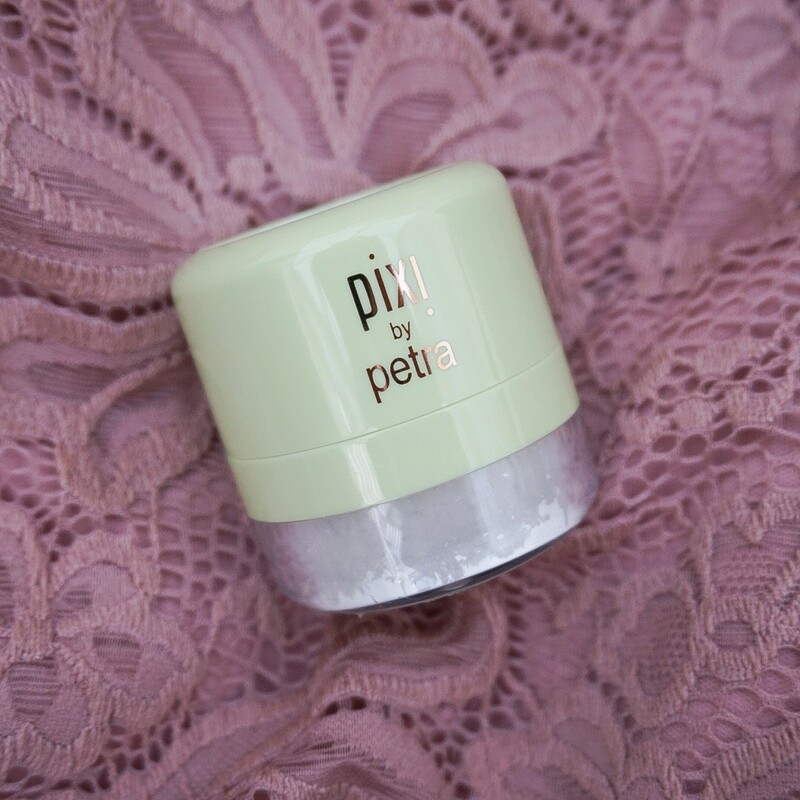 As with the rest of the Pixi Beauty range, it’s paraben-free and cruelty-free, making it a great choice for vegetarians and skincare fanatics. I really didn’t think I was going to be as impressed as I was with the final results; I’m so happy with the added definition the powder provides beneath my contour and wowed by the fact it manages to ‘blur’ my under-eyes and instantly wakeup my face! Please leave them in the comment space below! Will definitely share one in the next few weeks! Do you get on well with the laura mercier powder? thanks for sharing this review! I am thinking of doing a pixie beauty haul so I will definitely add this into that haul!